I grew up with pretty normal skin and everything was always fine and dandy. I didn’t have perfect skin, but growing up, I was glad that I didn’t have to battle with pimples or severely oily skin like my childhood friends did. Some of them kept getting teased or bullied, and I can imagine what a nightmare it must have been. I did my best to stand up for them, but at the same time, I was utterly grateful that I didn’t have to go through what they went through. Just a couple of years ago, however, I noticed that my skin started to change. It started becoming dry. I didn’t really notice at first, because I had normal skin, so oil was never an issue. I only started to really notice the change when dry, scaly patches started appearing on my jaw line. Those patches were really rough to the touch. I didn’t mind it at first. I thought it just needed a good scrubbing. So scrub I did. But after a few weeks, it was still there. I started to worry more when I started seeing big red, raised bumps on my legs. They looked like insect bites that were clumped together in groups. My mom didn’t know what they were either – and she usually knows everything. So, I decided to make an appointment with a dermatologist. That day, I remember clearly that the dermatologist took one look at my skin and I was immediately diagnosed with skin asthma. She gave me antihistamine pills, some creams, and a bar of soap. They worked, but they were really expensive. And I didn’t want to keep taking the antihistamine pills because they made me feel terribly groggy. The antihistamine she gave me also had steroids so I didn’t take them often. I didn’t want to look all beefed up. I didn’t need to go back to the dermatologist after that, because my skin asthma wasn’t really all that severe. When I get “attacks”, I usually just made sure to use extra moisturizing lotions. I also made it a point to stay away from scented skin care products, because they usually triggered the itchiness. Recently, however, I noticed that none of my usual go-to products worked anymore. My skin seemed to be immuned. Even if I used my unscented bar of soap, the skin on my chest, back, and arms were still tight and dry. And because of that, they were extremely itchy. I tried popping an antihistamine, but it didn’t work. It just made me sleepy. I went to another dermatologist and told her about my predicament. I also asked if she could prescribe cheaper medicine or creams to me because I was between jobs at the time. She gave me; Camocare soothing cream. The moment I got home that day, I dabbed on some of the soothing cream on the itchiest parts of my body and was really amazed when the itchiness lessened. I also applied it on the little red, raised patches that were just coming out on my arms, and believe it or not, the redness mellowed down. I did this twice a day (morning and night) for three days, and on the third day, my skin was back to normal! Remember how I mentioned that I got this dry, rough patch of skin on my jaw line sometimes? I tried applying the cream on there too, and it worked wonders. After that, I chucked my moisturizer in the trash bin and just used this soothing cream on my face too. It helps me apply my makeup easier, so it kind of works like a great makeup base too! I tried it out on my hands as well, because my hands tend to be extremely dry and cracked especially during cold weather. Can you guess what happened? Yes, it worked too! I am super amazed with this wonder cream that I did some research on it (and I am not one for looking up things on the internet). Camocare soothing cream is a patented chamomile cream that has been tested and is widely trusted by thousands of European dermatologists. 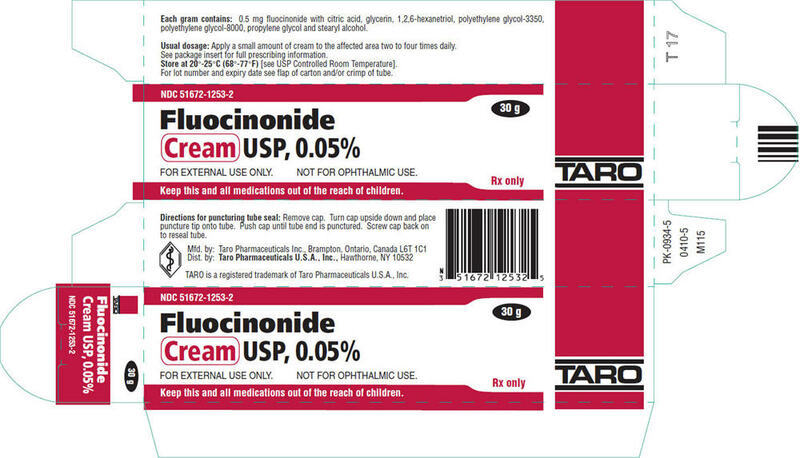 I am really surprised that the first dermatologist did not immediately prescribe this cream to me. I’m thinking it’s because this one’s way cheaper compared to the ones she gave me. I couldn’t find a Camocare website when I did a standard search for them on Google, but I did find a lot of rave reviews about them. 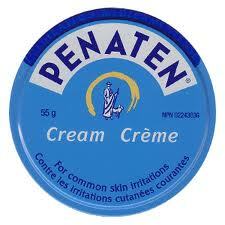 After having used the cream myself, I get why most everyone with a skin condition loves it. It’s real value for your money. 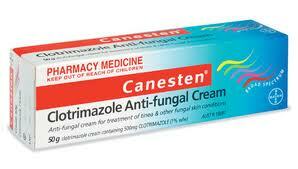 It brings fast relief to dry, itchy, sensitive skin. It is mostly natural and plant derived. It can double as a facial moisturizer / makeup base. The product comes in a small tube, so if you look at the size plus the price, it may seem expensive at first. It smells a little weird. Like concentrated chamomile, I think? But it fades away quickly, so you won’t have to deal with it much. It is MOSTLY natural, but it does contain Methylparaben and Propylparaben. They’re the last two ingredients on the list of ingredients. There you have it. I hope that sharing my experience has been somewhat beneficial to you. If you have a skin condition similar to mine, you may want to give a chance to Camocare soothing cream as it worked wonders for me and a lot of other people. I must remind you though that it is still always best to consult a dermatologist. Skin conditions are different for everyone. True, you can find people with similar conditions to yours, but there are times that the underlying medical causes are different. So don’t forget to speak with your dermatologist about anything that concerns you about your skin.